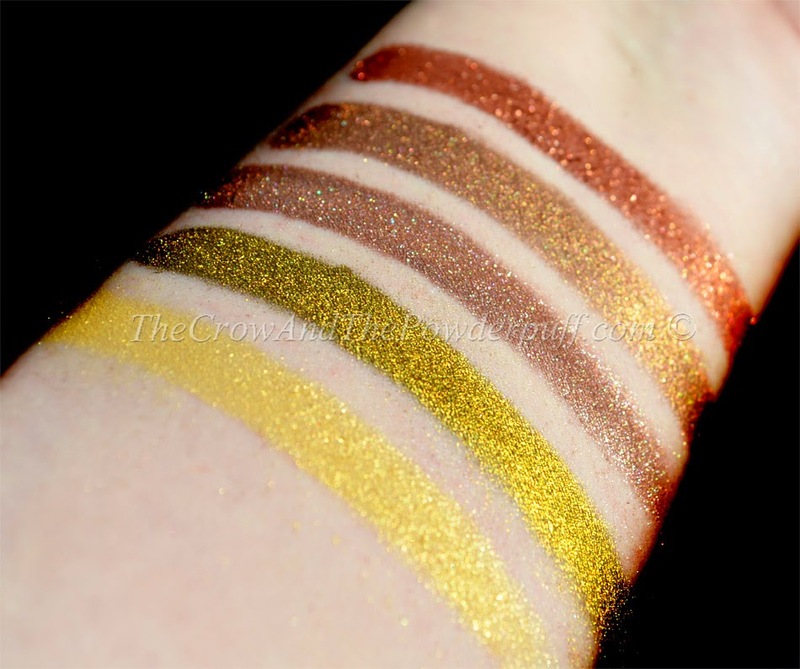 A while back Makeup Geek released a new collection called the Vegas Collection, I ended up purchasing the full set which includes an eyeshadow palette and five pigments. I have been looking forward to trying them out as Marlena is someone who strives for quality in her products. I'm going to review the five pigments of the collection first, I'll be sure to post the palette review at the end of the week or beginning of next week depending on the sun and if it ever comes out! I will eventually also review the new foiled shadows they released because they look fantastic, currently however I am no longer working so I'm on a strict makeup no buy (the worst phrase a makeup addict can say I know lol). The Packaging: Sleek jar with a twist off cap, issues with lid fallout when opened. 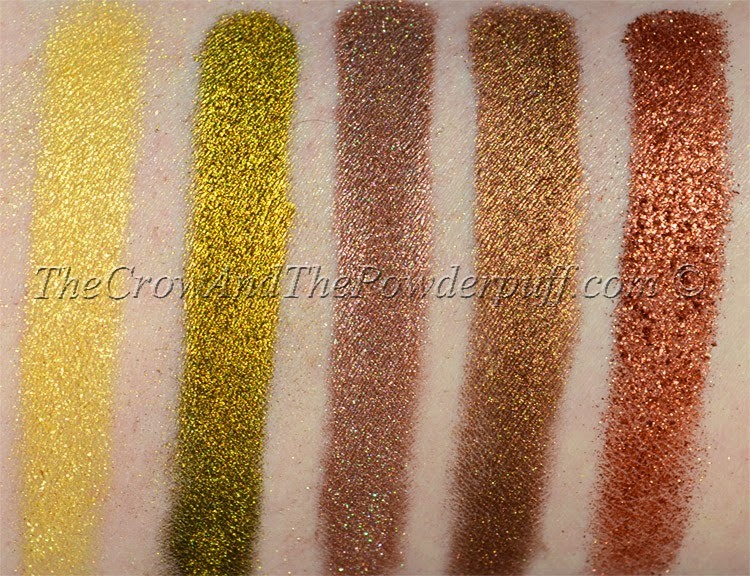 My Final Thoughts: The quality of these pigments is amazing, they are very smooth and extremely pigmented. The price is wonderful considering these are on par with high end brands like MAC. 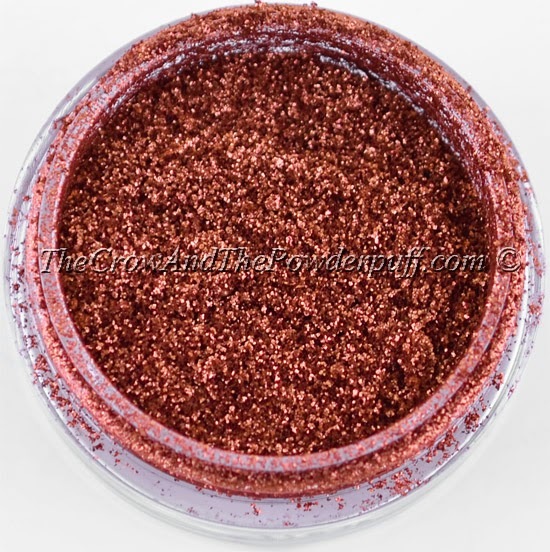 Vegas Lights reminds me of MAC's Reflect Copper but with a more pigmented and smooth finish making it a gorgeous copper must have. 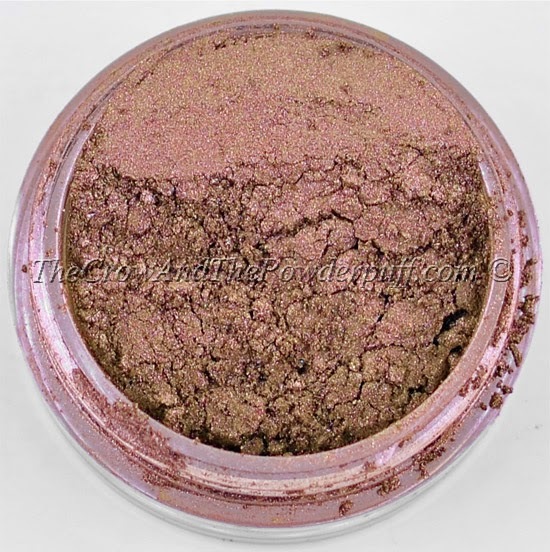 I love Nightlife which is described as a light shimmery rose brown taupe, it looks almost like it has a a hint of iridescent sparkle making it my favorite out of the five. 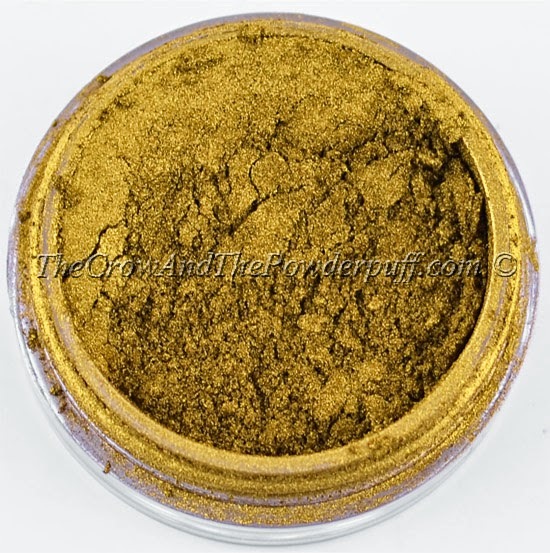 Liquid Gold is described as a true metallic gold and definitely fitting of what you get. Jackpot is described as a pale shimmery yellow, this is my second favorite of the group because I'm in love with the soft pale yellow sparkle it has. 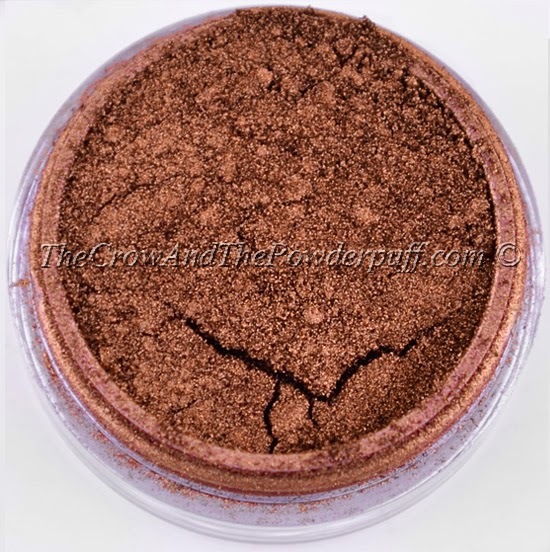 Poker Face is described as a medium golden bronze, it's a nice smooth texture and highly pigmented. The rating of these would have been a 10 out of 10 if not for the packaging. Let me say that I love the sleekness and sturdiness of the jar, the huge problem only comes after opening the top. 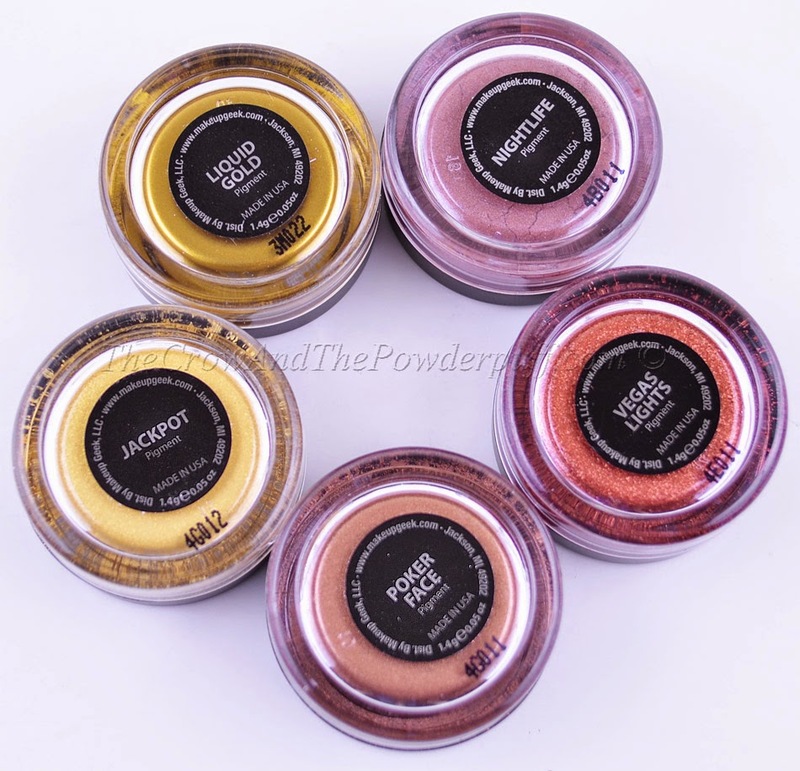 When you twist off the cap you get a huge amount of pigment mess, because there is no stopper like the one MAC pigments have for example or even a tighter cap design. This allows pigment to build up in the cap grooves which in turn causes this issue. 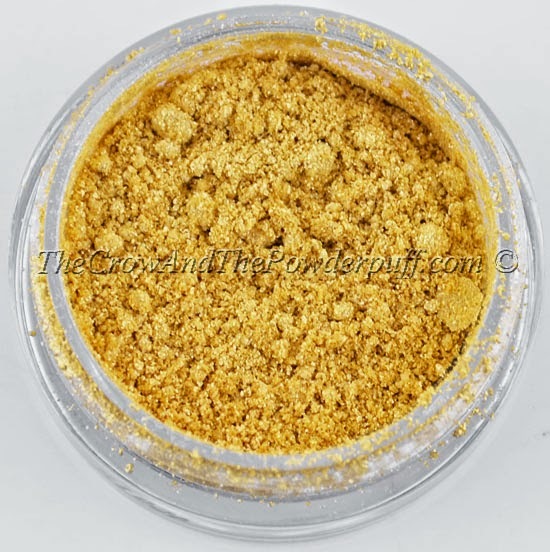 It's not a huge loss of product but none the less it does cause frustration when first receiving the pigments (since in postage the jars can be upside down at one point or another). I ended up cleaning up the caps on mine and am ensuring I store them flat to avoid this from happening again, although it can become a problem if you take them with you if you travel since your jar most likely will be moving around in your bag or makeup kit. Some people have suggested sifters, personally I would rather have a stopper because I like open access to the product in case I decided to take a smaller amount with me I could easily get to it to place it in a smaller jar without fighting to remove a shifter and possibly spilling it everywhere. Would I purchase again? Yes! Despite the issues with the packaging I would still purchase these pigments, the quality and smoothness is there and I hope in future the issue with the pigment jar is redesigned to include a stopper or a tighter top to avoid the build up in the lid and mess that follows when opening. The amazing thing about Makeup Geek is that it's owned by someone who listens to her customers suggestions taking them into account, so I have full faith that the jar issue will be fixed at some point.